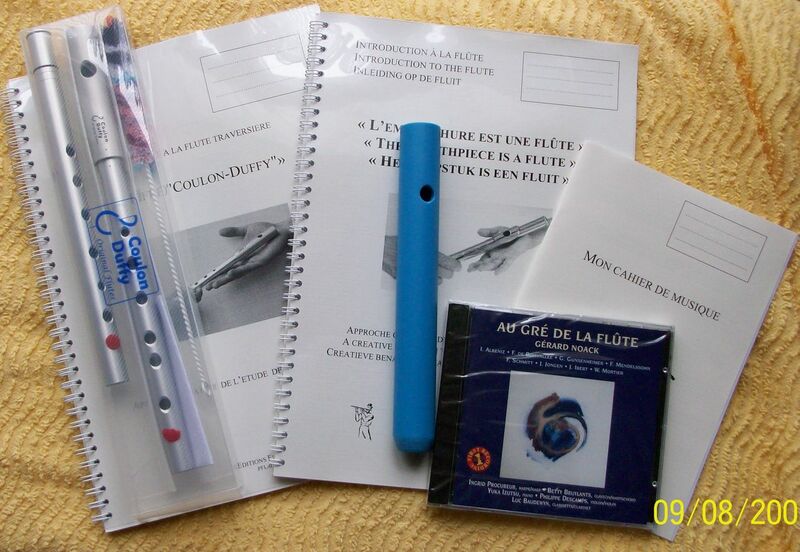 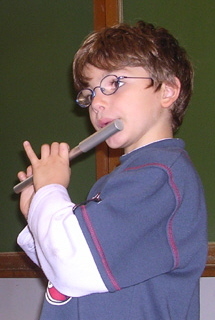 Small melody pipe used by children prior to studying grande flute or piccolo. 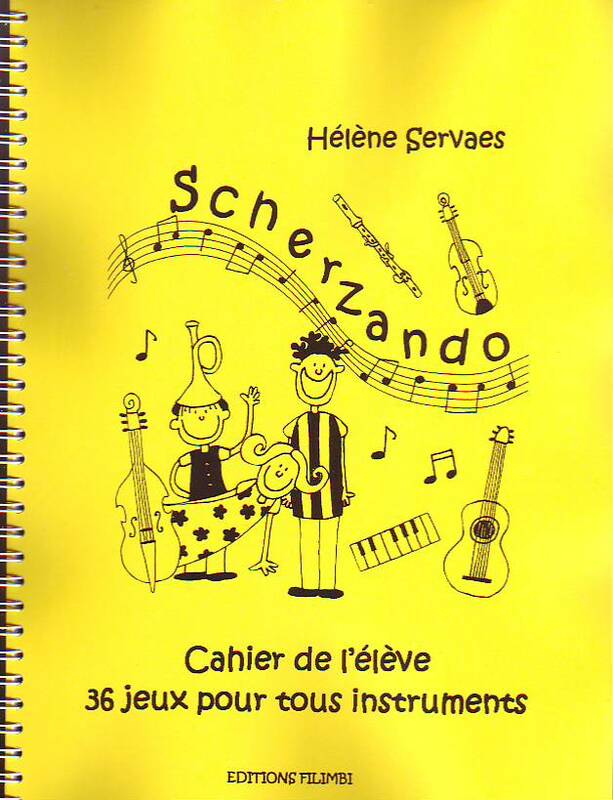 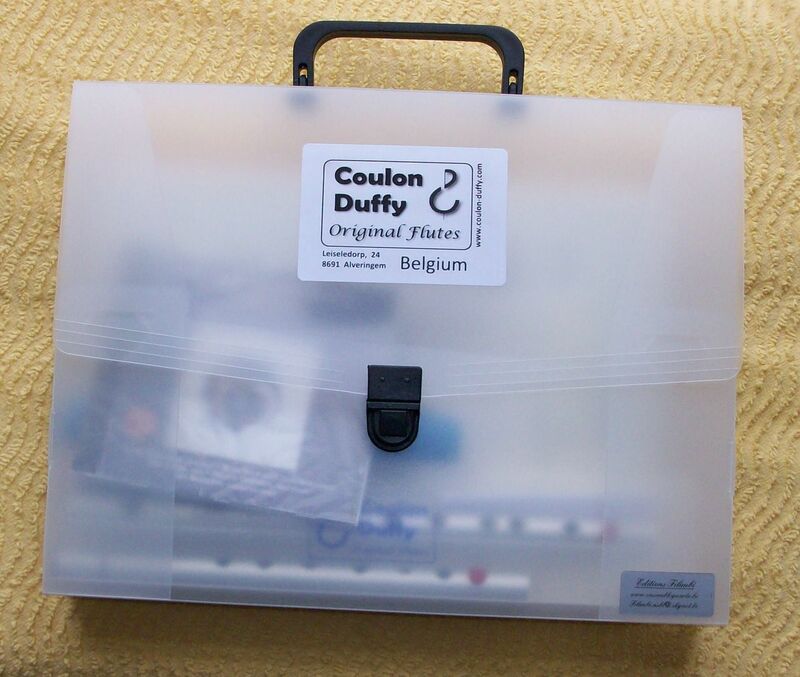 This instrument is really indispensable for the music education of young children starting already from 7 years. 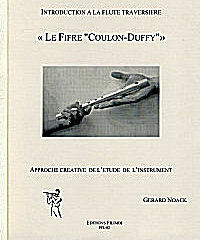 - Study book Gérard Noack: "Le fifre Coulon-Duffy: introduction à la flûte traversière"
- Study book Gérard Noack: "L'embouchure est une flûte"
" Introduction à la flûte traversière: Le fifre Coulon-Duffy "
Realised with a Coulon-Duffy pedagogic fife !